Have you been driving around your neighborhood or searching online to find the perfect inspiration for some stonework for your house? If the answer is yes, then you have come to the right place! 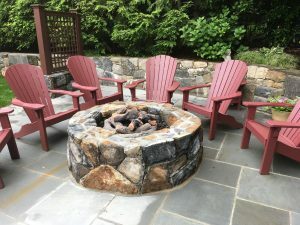 Eden Farms team of highly skilled masons will meet with you and figure out what stonework options fit perfectly with your home. There is nothing they can’t handle, and love rising to the challenge. 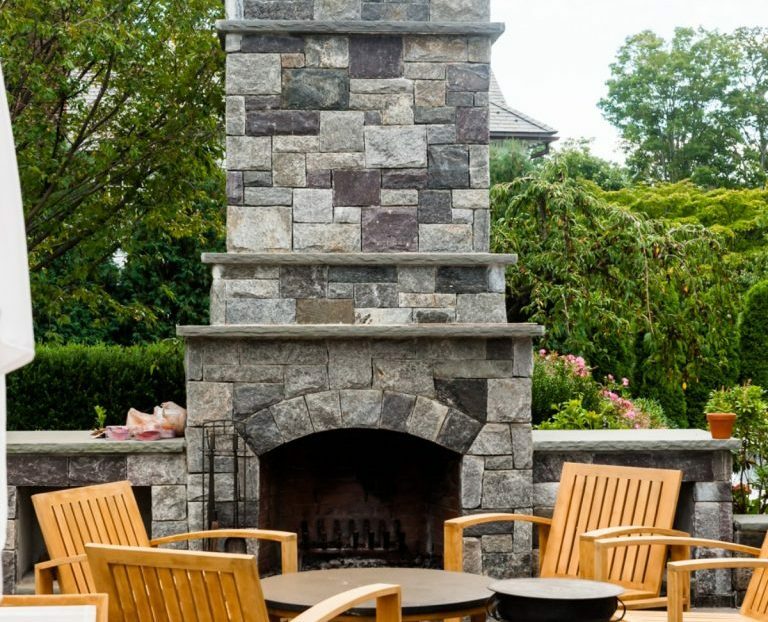 Nothing accentuates an outdoor patio or living room like a beautiful stone fireplace. We want to help you make your dream fireplace a reality. Our highly skilled masons have years of experience building fireplaces of any shape or size. We know you will be satisfied with our work! All too often, veneering is thought of as one of those insignificant home repair projects. However, beautiful veneering can transform both your indoor and outdoor spaces into showpieces for your house. Don’t believe us? Check out some of our work and see how new veneering breathed life into many of our client’s homes! Walls add value to your home in many ways. 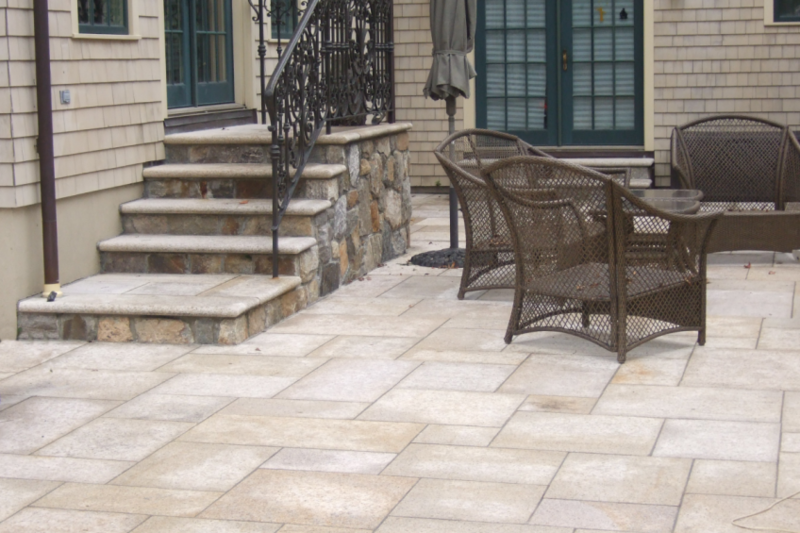 Not only are they a staple of Connecticut, but they help maintain privacy in your home. 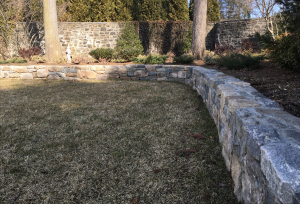 Whether they are for functional or aesthetic purposes, our masonry professionals will make sure your dream wall comes true!